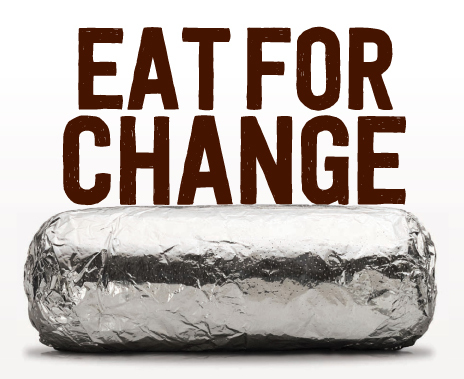 Come in to the Chipotle (222 NE Emerson Ave Ste 100 in Bend) on Saturday, July 22nd between 11:00am and 9:00pm. 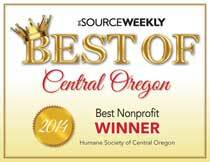 Show it on your smartphone or tell the cashier you’re supporting the cause to make sure that 50% of the proceeds will be donated to Humane Society of Central Oregon. ⇒ Must show flyer, smartphone or say for HSCO charity.